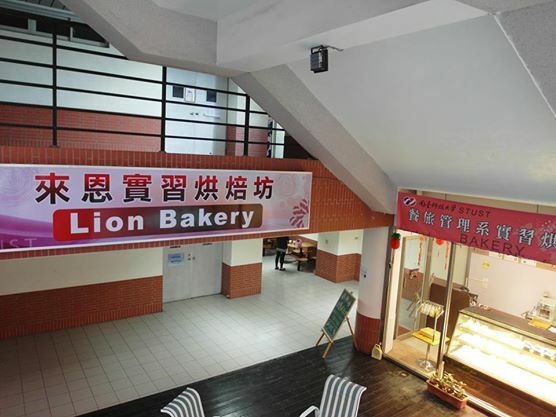 The uniqueness of Lion Bakery is to offer good quality and safe bakery products. any other improvement additives are not allowed to use in our production. fulfill their dreams and practice how to start a new business! consumer behavior analysis, marketing strategy planning, and creative product R&D. provides students great opportunities for practical learning as well. transferring knowledge to help the industry practitioners succeed! Southern Taiwan University of Science and Technology Department of Hospitality Management.